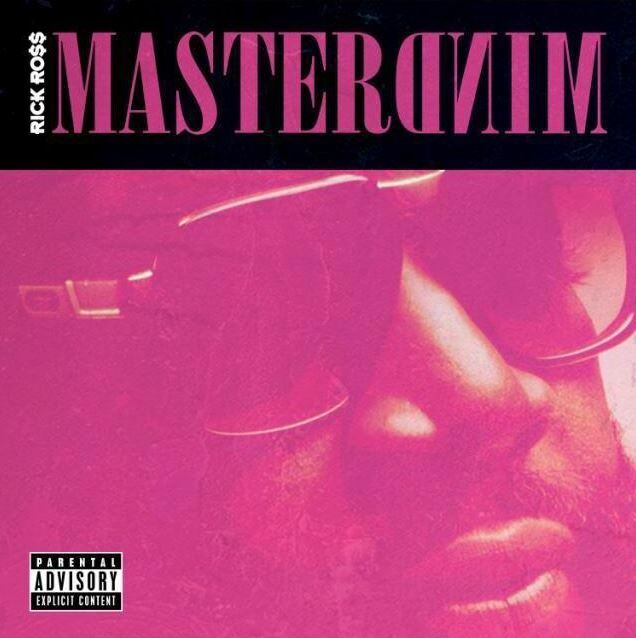 Like Pharrell, Rick Ross has also released his new album Mastermind for stream, in advance if its March 4th release date. The project boasts of features from Jay Z, Jeezy, The Weeknd, Kanye West, Big Sean, Lil Wayne, Meek Mill and more. A confident Ross has called his album a “masterpiece” in several interviews and with his singles not really doing the trick, he would be banking upon the quality of the album to impress the listeners. Stream the album here. Track list is posted below.